Recently Wendy was given the opportunity to receive, and review, a new beer-related product, and who better to lend a hand than myself, the beer-loving AngryRussian! 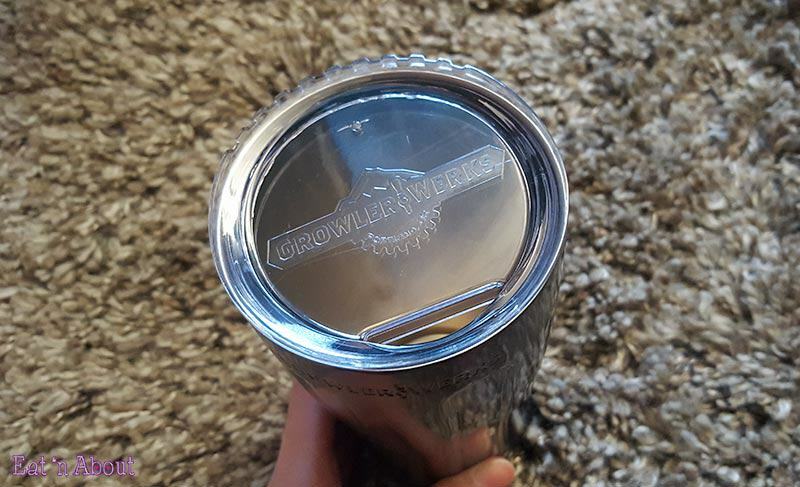 The exciting new invention was the uPint insulated steel pint cup by GrowlerWerks ($32CAD). 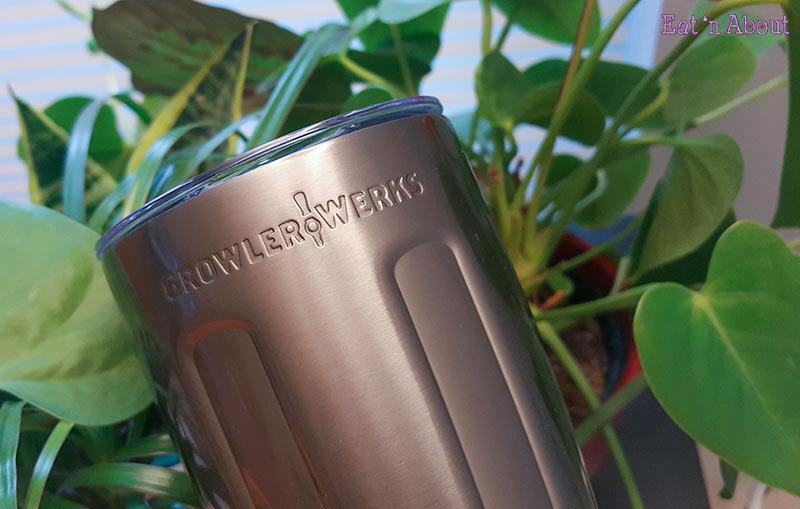 GrowlerWerks is a Portland company that created the uKeg, a portable stainless steel growler that keeps your beer cold, maintains its level of carbonation via CO2 cartridges, and possesses a convenient dispensing spout like that of any traditional beer tap. 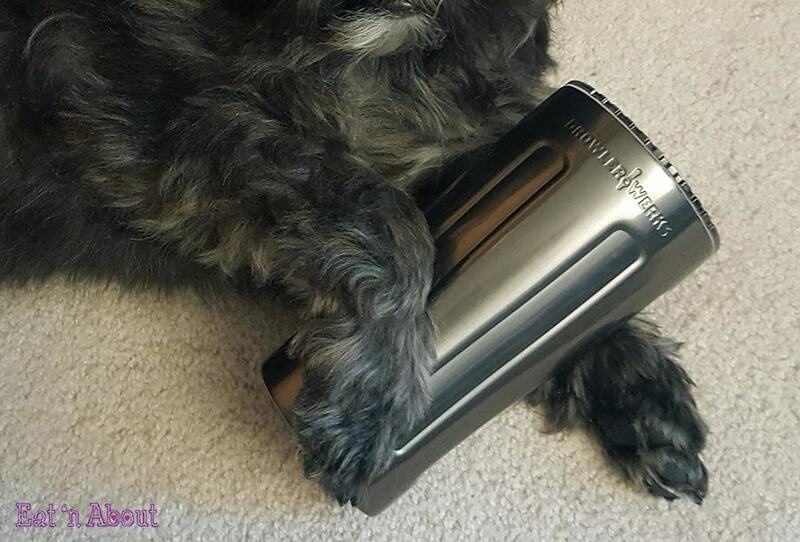 Similarly, the uPint is made with the same food grade stainless steel and double-walled insulation of the uKeg that keeps your beer colder much longer than any glass or mug out there. Picture your strongest temperature-maintaining thermos or travel mug but designed like a metal beer pint for beer lovers! They offer 3 versions: one with a sleek copper finish, a stainless steel finish and the one we got, the black chrome version. 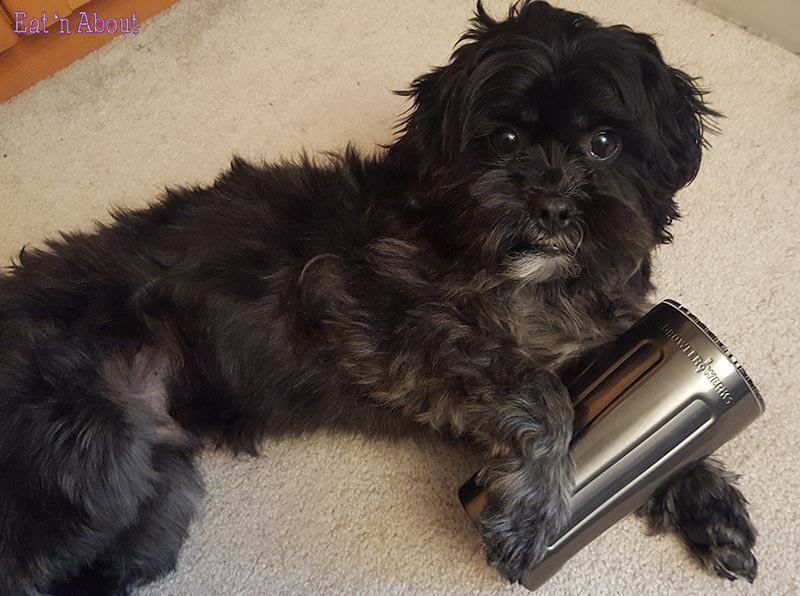 It holds 16oz of your favourite beverage and will keep it cold (or hot) for quite a while. It has turned into my go to beer drinking mug at home as I can always be assured a cold sip of beer no matter how long I’ve left the cup sitting around (ok maybe not if I’ve left it out for 3 hours but I haven’t quite tested that out yet). 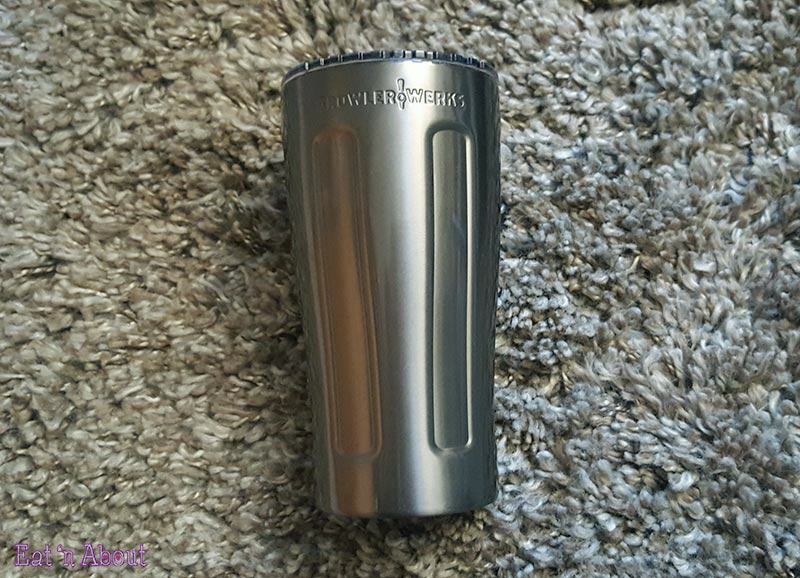 It comes with a sturdy clear plastic lid that fits perfectly into the top of the mug and has a nice sized opening for sipping (not like a tiny travel mug type sized hole). I haven’t used the lid much as I don’t really need it at home but will definitely try it out more at softball and while camping this summer. One thing I love the most about the uPint is that the outside of the cup never gets cold and there’s never any condensation accumulation either; it keeps your hand warm and your beer cold. The only downside I can see to using the uPint is that you don’t get to enjoy some of the visuals that you get from enjoying a pint in a traditional glass. You don’t get to see the lacing of the beer on the glass as you slowly drain the brew sip by sip and you also miss out on the array of colours of some of the hazy pale ales and fruity sour beers out there these days; although I believe these minor grievances are a small price to pay for a pint of beer that’s cold from sip one to sip 10 (or however long it takes you to finish). Disclaimer: The product/s mentioned above have been given to us to review, and without any form of compensation. The opinions in this article are solely our own, and have not been influenced by GrowlerWerks.com and/or other parties.